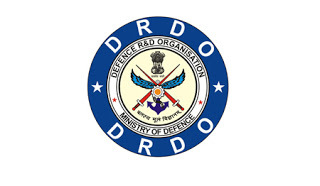 DRDO Notification 2018.Defence Research and Development Organisation has released a notification for the recruitment of Junior Research Fellow vacancies. Check the eligiblity and notification prior to apply for the positions. a. The appointments will under NO circumstance confer the candidate for any regular appointment in DIPR. b. Candidates will be required to produce all certificates/testimonials in original during the interview. They must also bring two sets of attested photocopies of all testimonials, one copy of CV and two recent passport size photographs. c. No TA/DA will be paid for attending the interview/Joining, irrespective of selection. d. No govt. accommodation would be provided by the organization to the selected candidates. e. Candidates must join within 07 Days from the date of appointment letter. Walk‐in interview: 12th July 2018.